Well, here it is, the final days of Project 365 2014. There were days that were difficult to snap hence the number of stationery and cups of tea - and bottles of gin - snaps. There were days when I had too many images to choose from. All in all though I have loved being a part of this project. 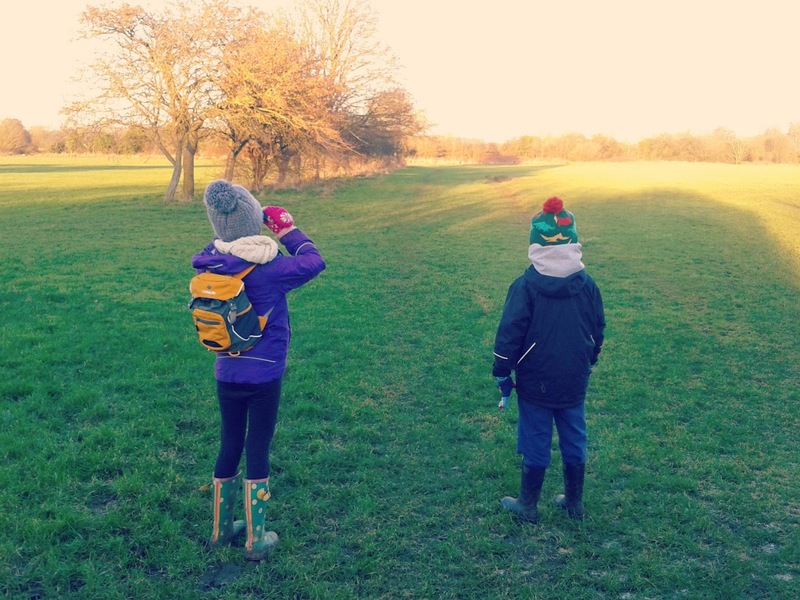 The boy led us on a walk today from our doorstep to the fields behind the kiddos' school. 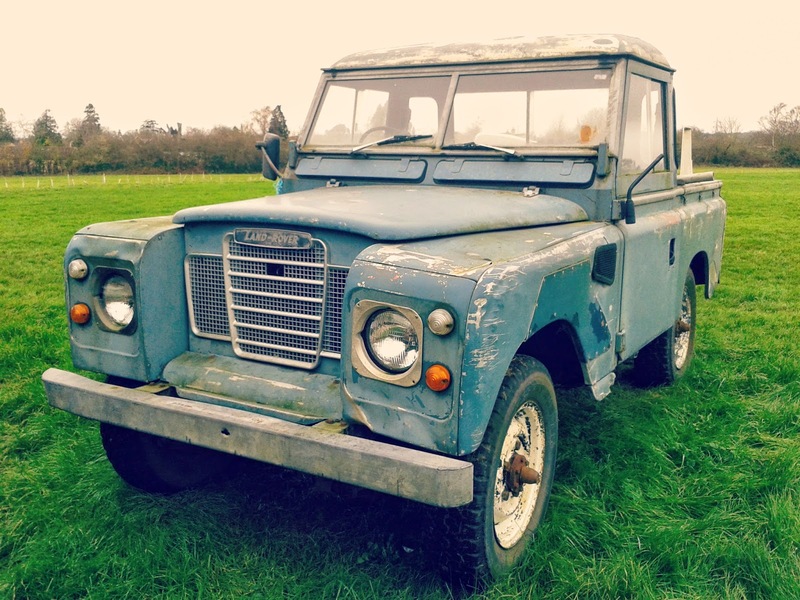 We came across the old Landrover again - such a beautiful vehicle. Feeling under the weather and following an early start to do the Christmas food shop we had a lazy day. 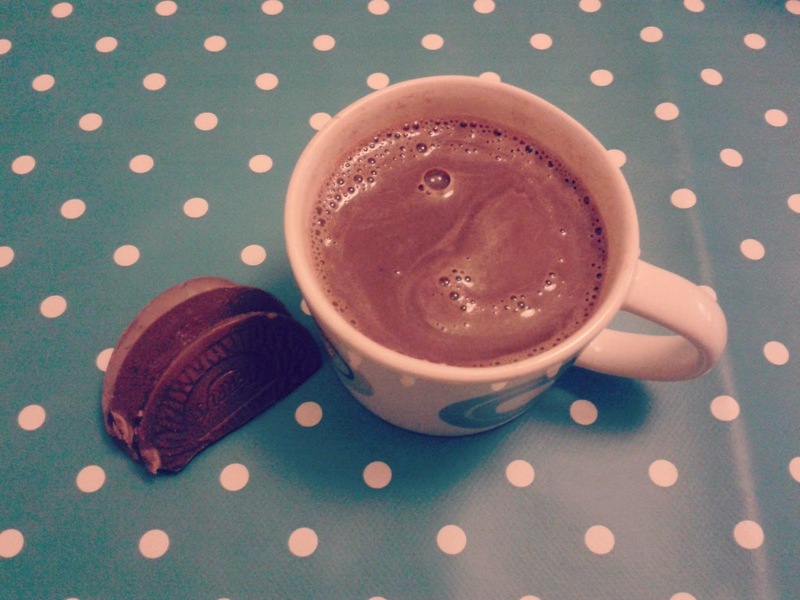 We cuddled up with Chocolate Orange hot chocolates - I can recommend. The lurgy took hold today with my voice going things were not good. 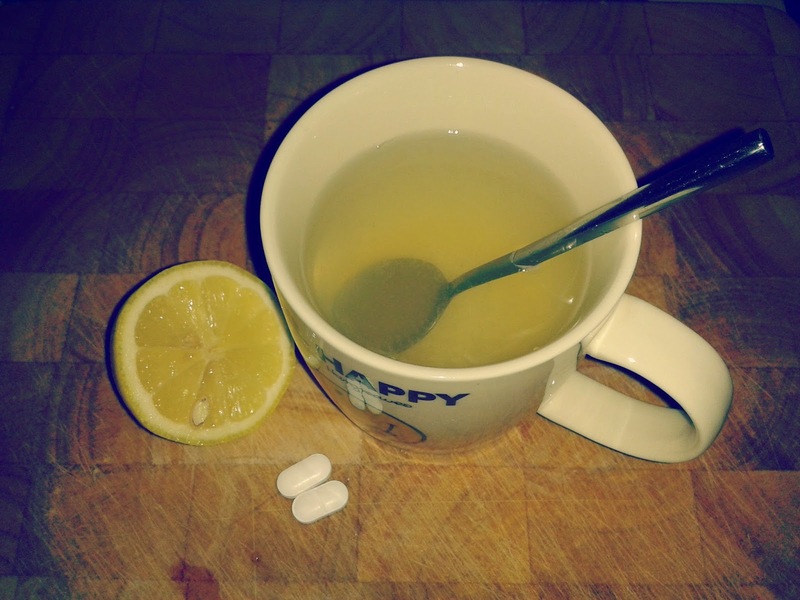 I lived off hot honey and lemon and copious amounts of paracetamol. Christmas Eve wasn't quite as I had planned. It's my favourite day of the holidays usually with the build up and baking. Today my energy levels were zero and my heart wasn't in it at all. 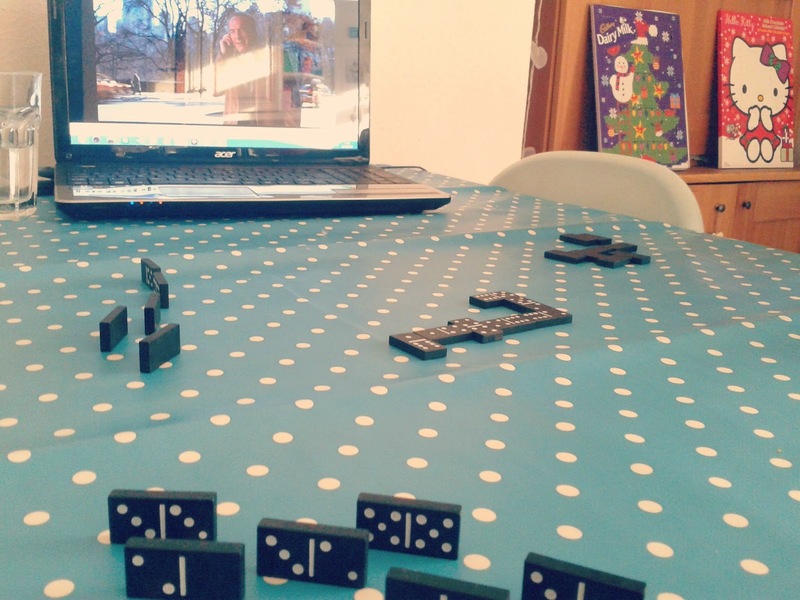 I just about coped with a game of dominoes with Elf in the background. Christmas Day - I grinned and beared it today. I'm sure the dinner tasted delicious. I got some lovely goodies from the children at school and I really liked the husband's family gift this year - initialled coasters. The word we spelt was slightly ironic today. Boxing Day - a traditional day of laziness even though I was desperate for some fresh air. As I type this up I can't even remember if we left the house or not! 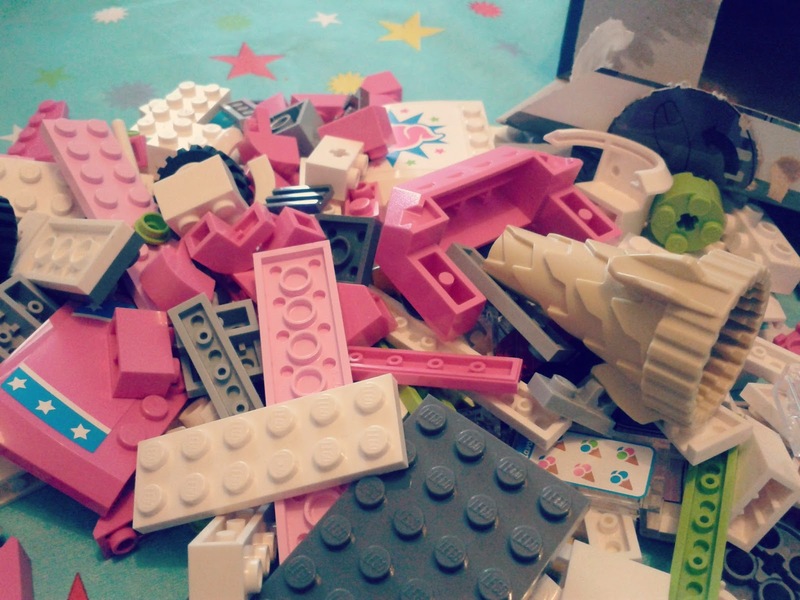 We definitely made a start on the lego though. Finally, I got some fresh air with a walk around the fields at Lacock. 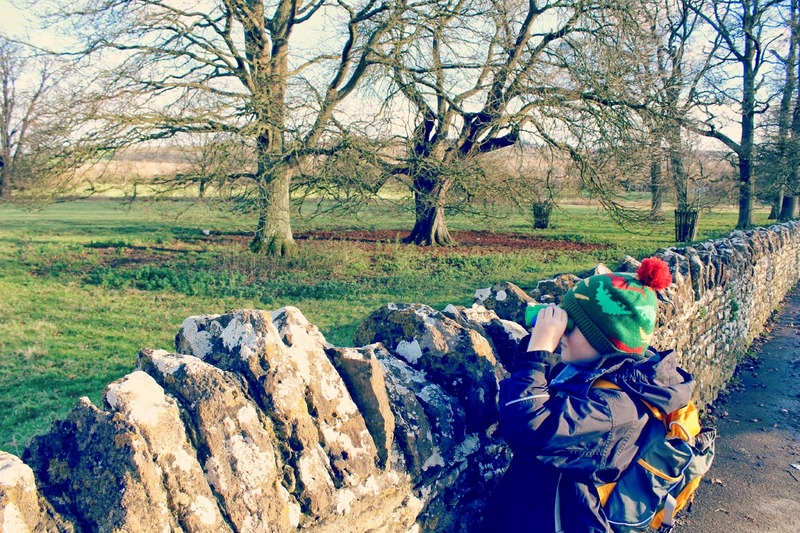 The boy got a new hat - which has barely left his head since Christmas Day - and some binoculars so we had to go exploring. The husband was back to work today so it was back to being just me and the kiddos. We did a walk from our doorstep again today making the most of the fields down our lane. The children were happy exploring fields of ice and watching the occasional train go by. The kiddos wanted to repeat the same walk as yesterday again today so off we went. 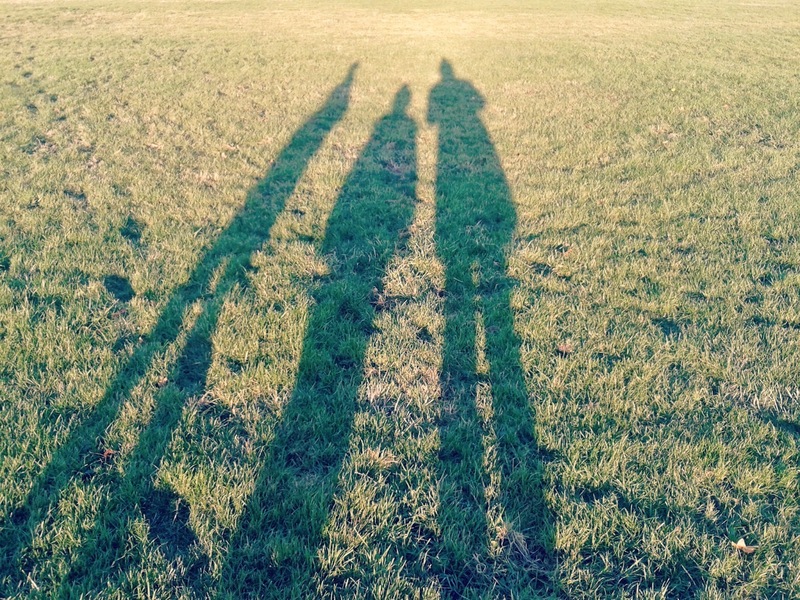 The weather has been beautiful - sunny and cold - and the Winter shadows were long. 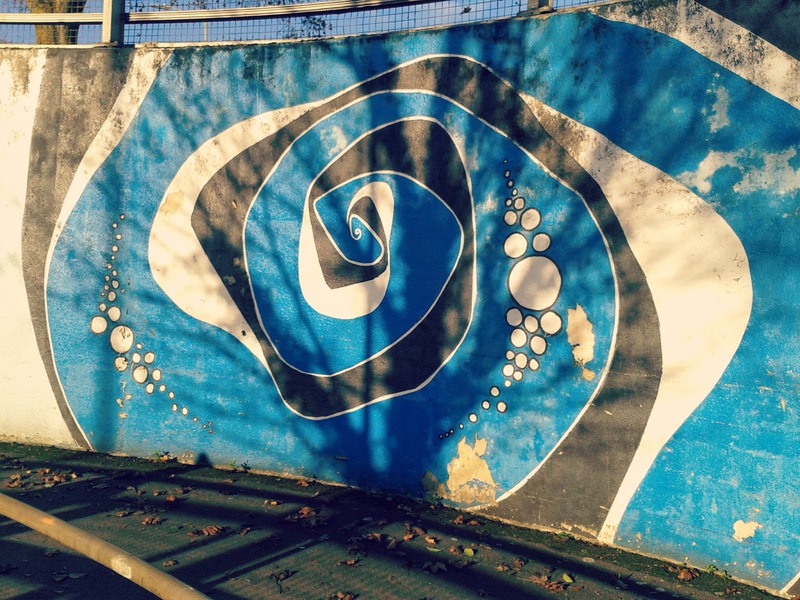 Today we wandered into town for a few bits from the shops. On the way back I actually stopped to look at the graffiti having walked past it many times without giving it a second glance. New Years Eve - the final day of 2014! 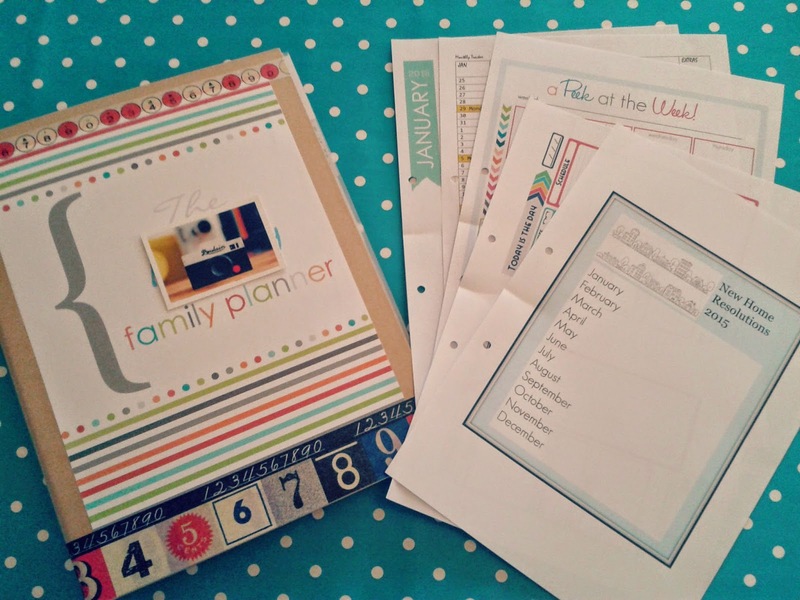 Yesterday I started putting together a Family Journal Planner for 2015 after pinning tons of ideas to Pinterest. Today I finished it off with a Home Planner from Penny at Wayfair. So I now have lots of things to organise, budget and do in 2015! HAPPY NEW YEAR EVERYONE AND SEE YOU SNAPPING IN 2015! 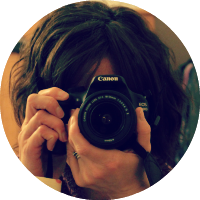 Linking up to the wonderful The Boy and Me - HUGE thanks for hosting the linky every week! sorry you were poorly at the start to the Christmas week, i have had an ill OH for the entire xmas holiday so i sympathise!!! oh dear at not feeling good, it does put a dampner on things when you feel crap over the holiday season. 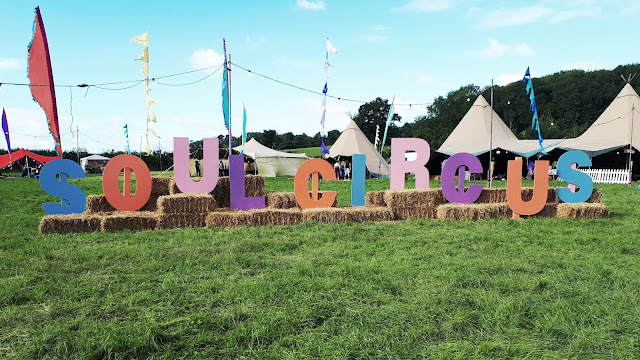 Some great out door pics and I love the coasters, what a novel idea. Did you dissolve/melt the choc orange in the milk? Oh dear another one poorly for Christmas. I like the look of your planner. 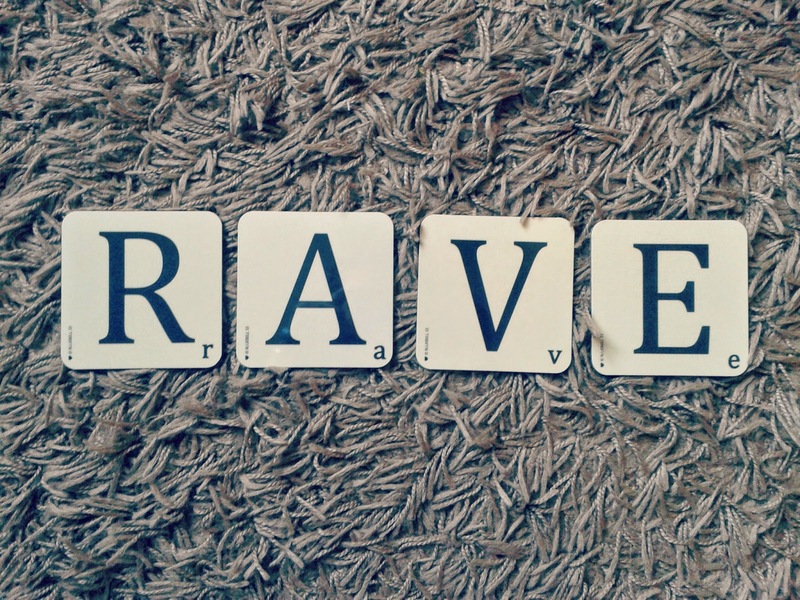 Will be looking forward to seeing your adventures. You are staying for another year? Thanks for the comments this year. Happy New Year to you all. Your final week would not be complete without at least one cup of something! That Land Rover is fabulous, is it abandoned? I love the light in these photos, it's been gorgeous over Christmas hasn't it?